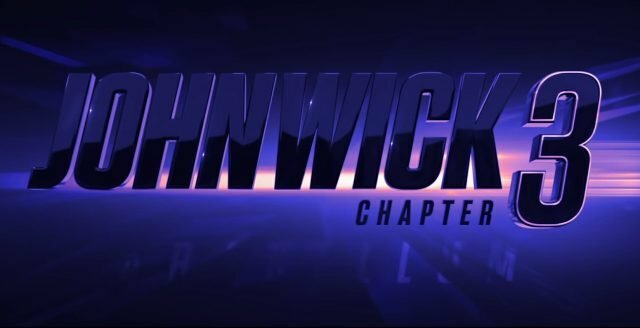 John Wick Chapter 3 Parabellum Official Trailer is Freaking Awesome. With $14 million bounty on his everyone looking to kill Johanathn. Seriously, Does anybody will seriously kill the world’s best assassin. On Chapter 2 we see How John breaks the club rule and collect a bounty on his heads. Seems like the Journey continues in this chapter too. Walking on New York Streets killing every other assassin who wants to collect his head for the $14 million bounty. The trailer released today and right now at the time of writing this article, it already crosses 50,000 views. This movie releases worldwide on May 17, 2019. The third chapter of this movie is directed by same director i.e. Chad Stahelski who directed the previous two. So, get ready for some insane gun fighting scenes with Keanu Reaves badass looks. What I find most interesting in the trailer is the bald Chinese Guy. Of course I give horse killing the first place. What you find interesting in the trailer? Do let us know in the comment section below. Also let us know which one from the previous two chapter you like the most and which scene? Previous articleHow to Activate SBI ATM Card by Generating PIN?